Girls, you have no idea how much I love a good fizz bomb. 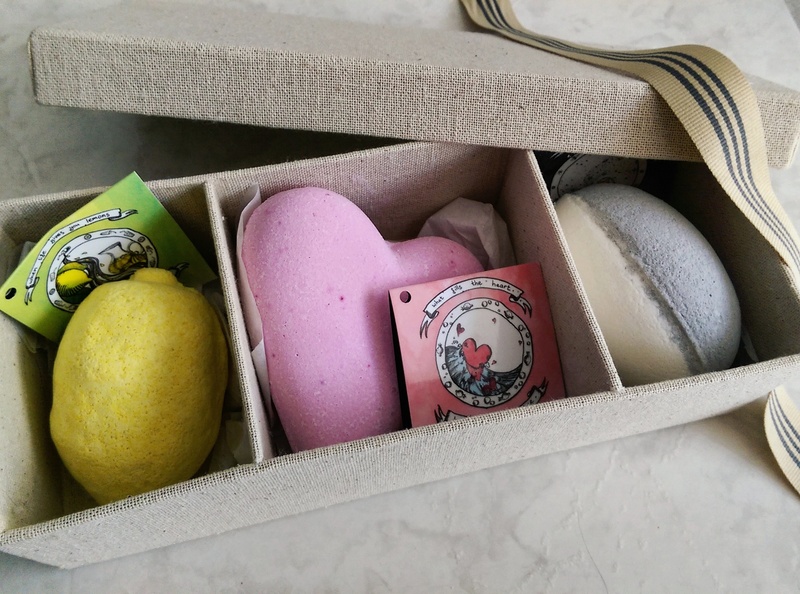 I’ve used loads from Lush and often buy them to give as a ‘thank you’ when I attend dinner parties but – if you can believe it – I’d never tried those from Rain so I was thrilled when they sent me a beautifully packaged trio. From left to right, you’re looking at Fizz Lemon (R49), Fizz Pomegranate Heart (R55) and Fizz Star Dust (R49). All of Rain’s goodies, with Fizz Balls being no exception, are handcrafted with a focus on sustainably sourced African ingredients and nothing is tested on animals. But let’s get specific, starting with the li’l ball o’ lekkerness that is Fizz Lemon, my absolute favourite of the bunch. Made using a dash of West Indian lemongrass oil, Fizz Lemon is a citrusy, uplifting delight that turned my bath water a bright shade of cheery yellow but didn’t stain my tub or skin. Afterwards I felt invigorated as well as relaxed and, if you’ve ever had a Thai massage, you’ll know experiencing both feelings at the same time is totally possible. Cute, right? Also, please forgive the yoga mat imprint on my leg. I’m not a krokodil, I promise. Rain’s Fizz Lemon is now something I’ll be stocking up on to use myself on any day that needs a dash more awesome in it and will become a ‘go to’ gift for any friend in need of a little pick-me-up. 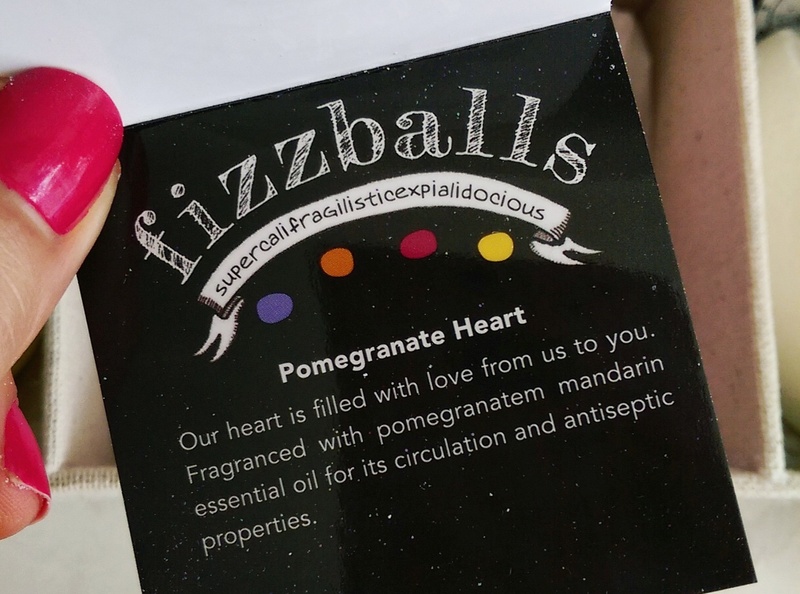 I also enjoyed using Fizz Pomegranate Heart. 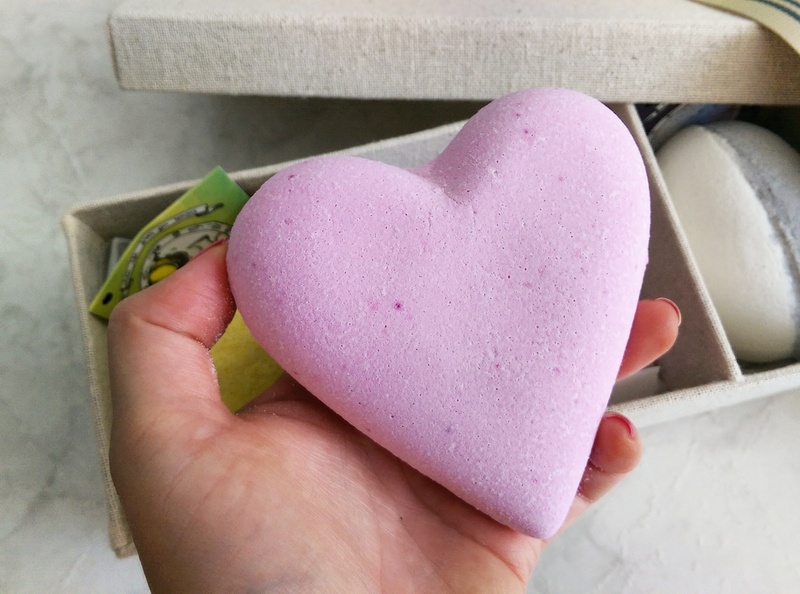 It’s got a sweet, fruity scent thanks to pomegranate fragrance and mandarin oil, turns your bath water pink and releases a cluster of cute li’l paper hearts into your tub. Pocket-friendly Valentine’s Day gift alert! Like all the Fizz Balls, it comes with its own sweet little message. The third fizz ball, Fizz Stardust, makes use of detoxifying charcoal powder, antiseptic basil oil and a hydrating coconut oil. It was definitely the most ‘hydrating’ of the three fizz balls as it contained quite a bit of oil and for this reason it was my least favourite of the three. I’m just not a bath oil kind of girl and don’t like the feeling of residual oil on my skin when I get out the tub, but if that’s your jam then you’ll consider it a treat. Spoiler alert: I release a slew of paper stars! 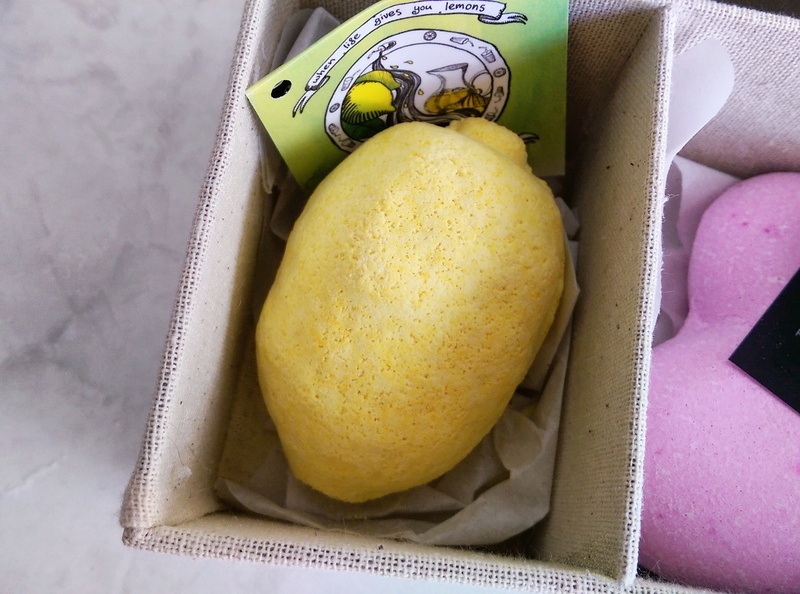 Also, if ultra hydrating bath products rock your world, you’ll be glad to know Rain also make Butter Balls – bath bombs infused with loads of nourishing Shea butter and essential oils. 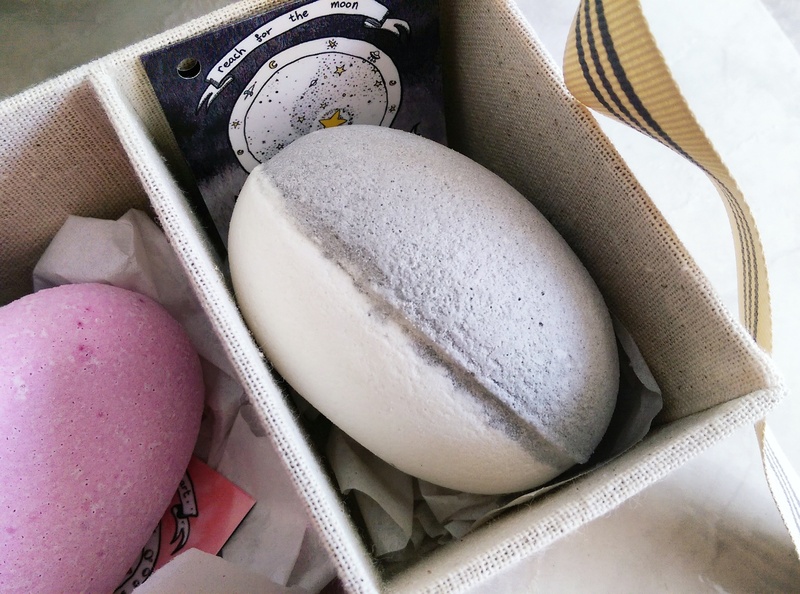 You can get an eyeful of an especially indulgent-looking one called Cleopatra’s Gold & Milk Bath on their site that’s full shoppable, offering door to door delivery for R108 all across South Africa. I love Rain! Their white cotton range (? ) smells so divine.